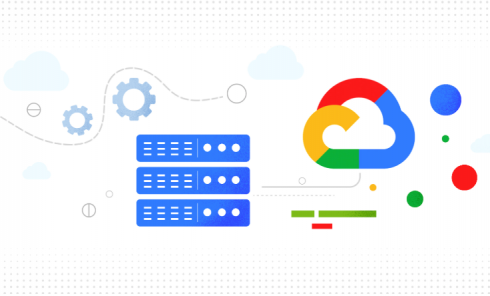 Google Cloud announced the release to general availability of Anthos yesterday, an open software platform that allows users to manage workloads across any cloud provider or on-premise installation. Available on the Google Cloud Platform, Google Kubernetes Engine and GKE On-Prem, the software solution is designed for freedom and requires no stack refresh when integrating with existing hardware. Through Anthos, users can automate policy and security for enforcing access, resource use and creating namespaces. “It also works great with the open-source Istio service mesh, giving you a scalable foundation for policy enforcement, letting services establish trust, and encrypting traffic without code changes,” Hölzle wrote. The release comes alongside the Anthos Migrate beta, which assists with virtual machine migrations from servers and clouds into GKE containers. Hölzle says that Anthos was designed in collaboration with enterprise partners who needed to integrate their disparate cloud services and architecture like HSBC and Siemens, who have already successfully employed Anthos prior to its public release.